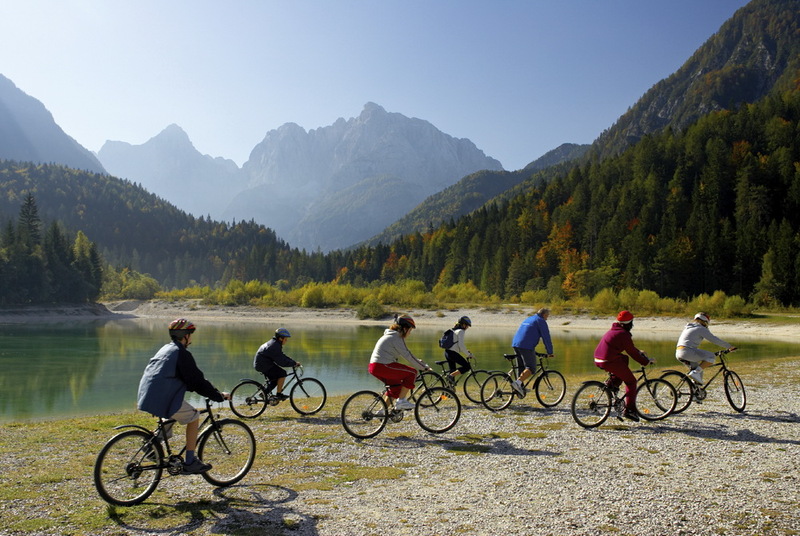 The most daring can get their surge of adrenaline participating in popular water sports, from rafting to canyoning, while playing golf or fishing may be a challenge as well. 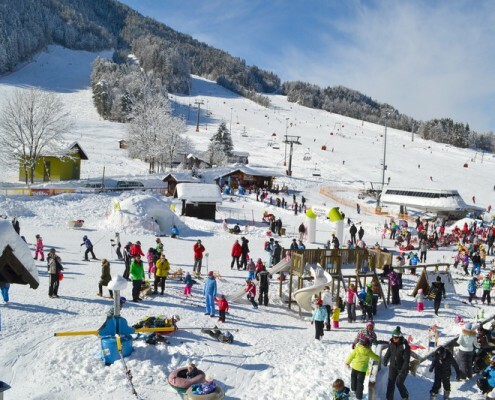 The children will love the summer sledding toboggan run, whilst the organised trips to the wonderful world of imagination will tickle their curiosity. 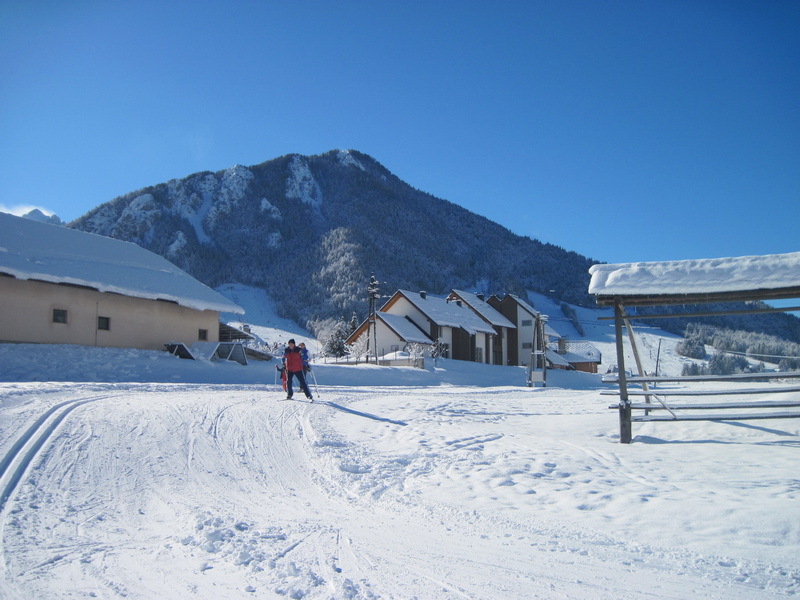 You can step onto the ski slope directly by stepping out of bed. 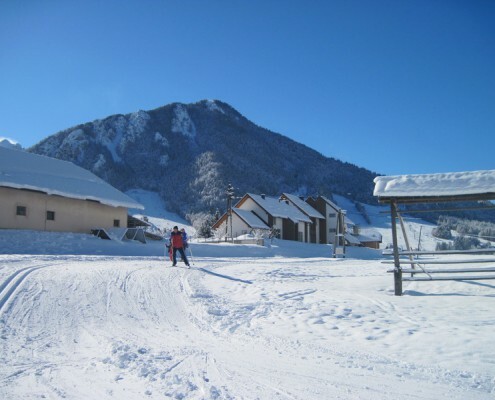 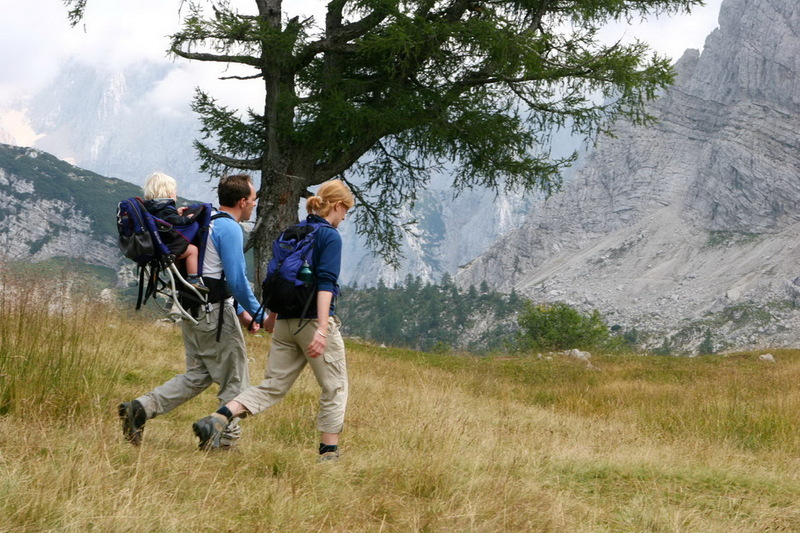 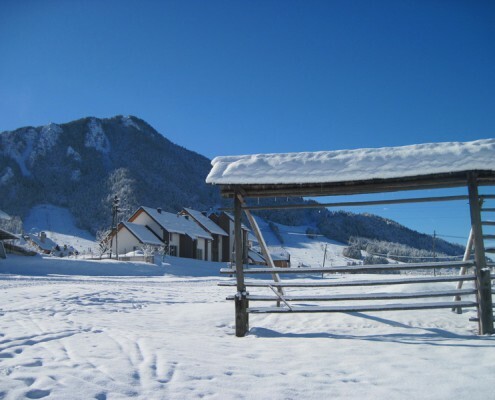 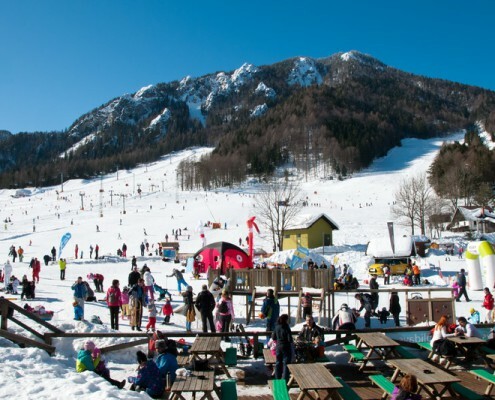 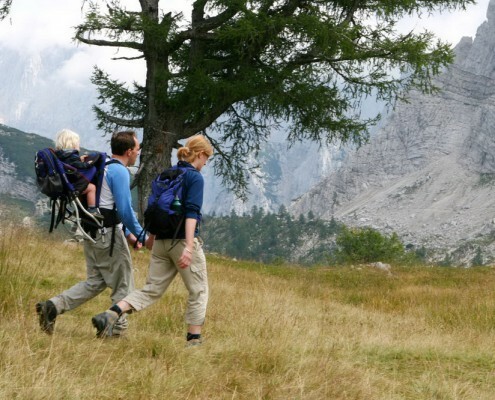 The only thing between your hotel and the ski trails is the snow beach, which can occasionally lure you to enjoy the winter sun instead of going skiing while ski instructors, with the help of a baby lift and various animating obstacles, soon teach your children to ski. 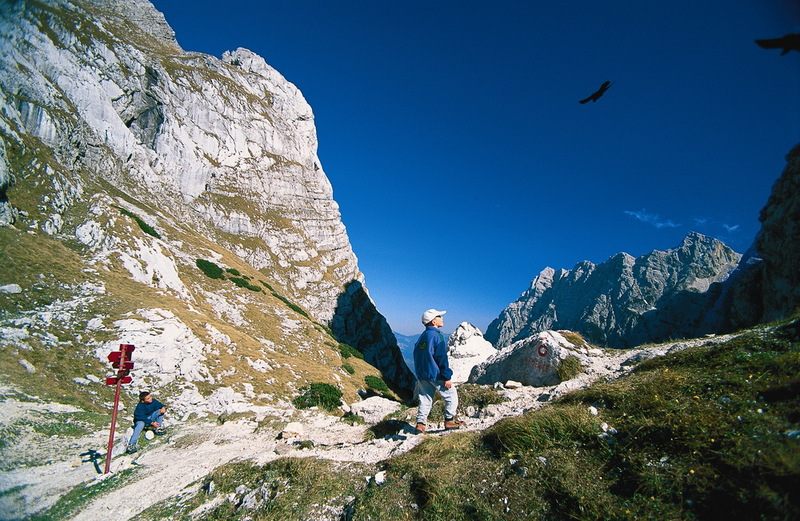 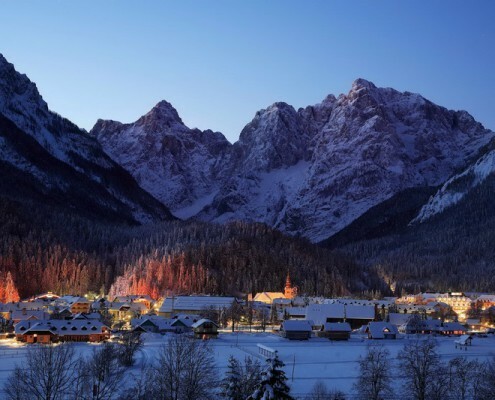 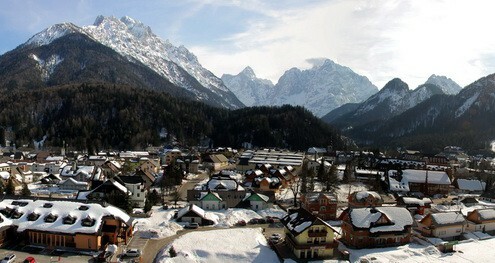 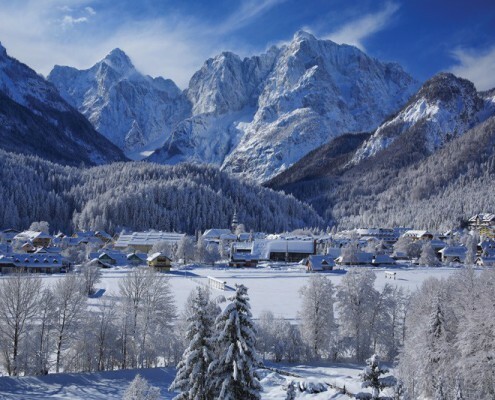 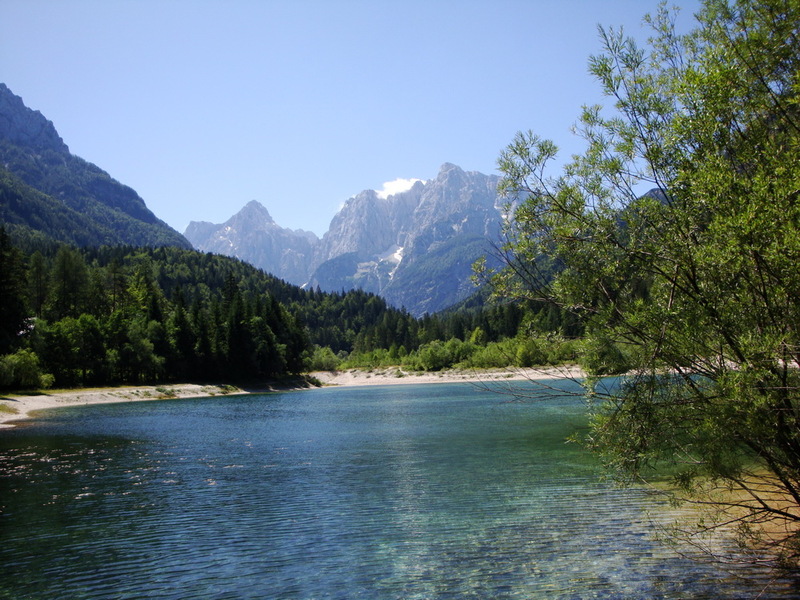 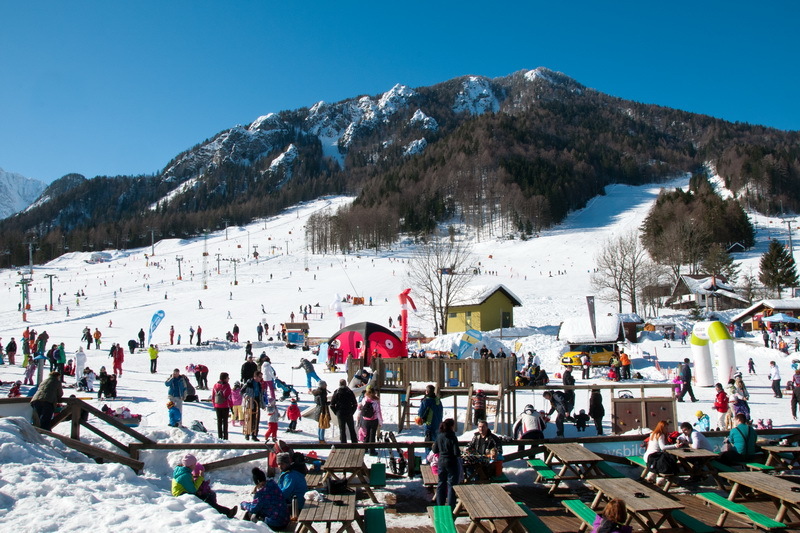 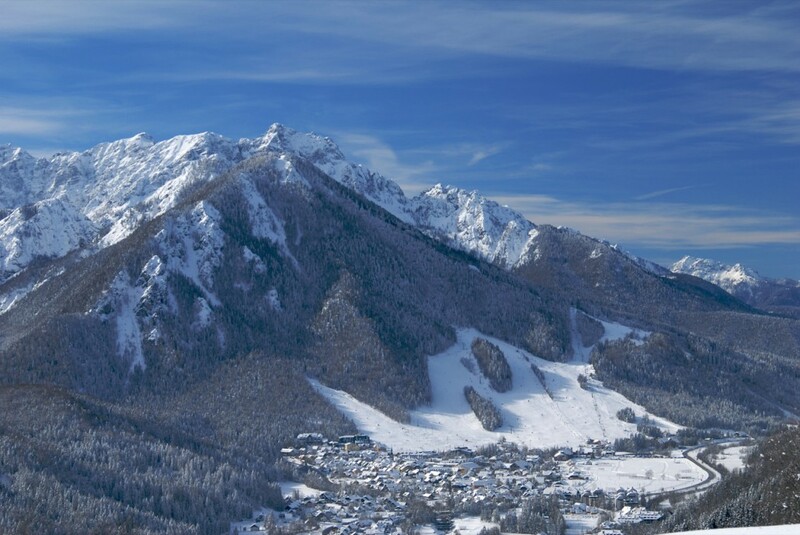 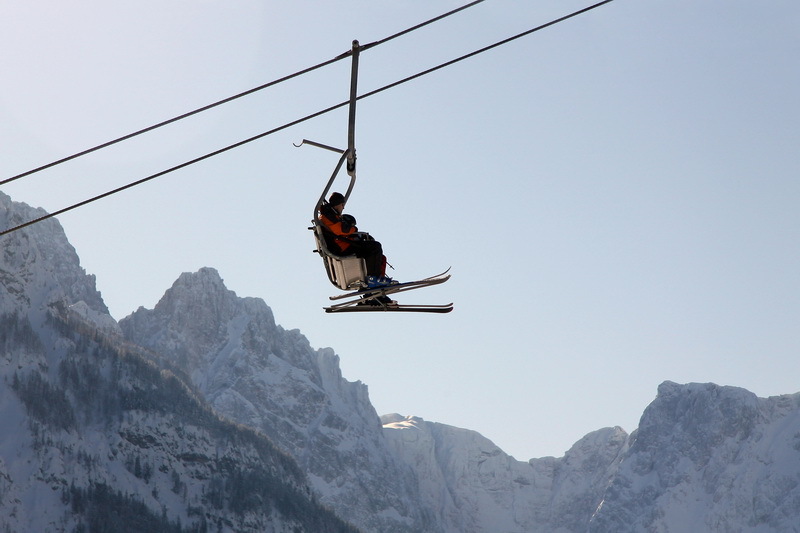 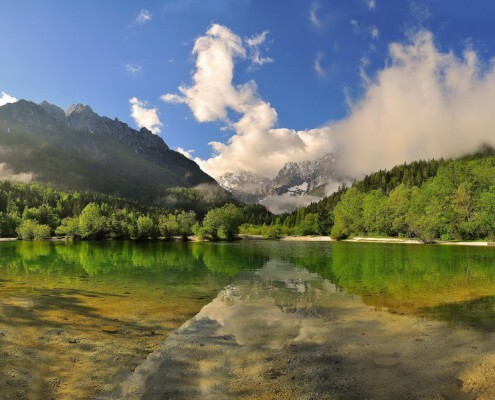 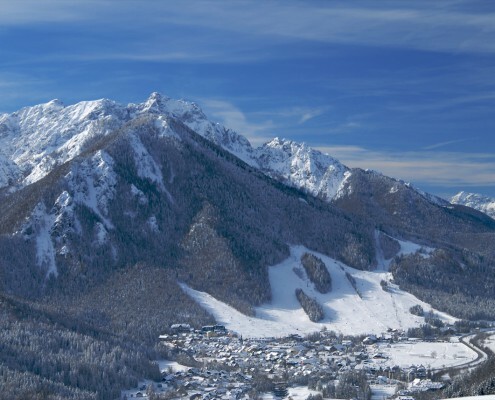 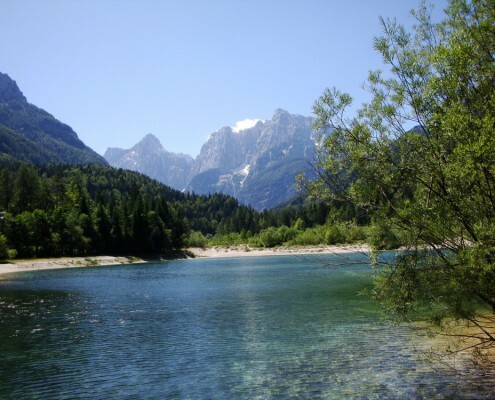 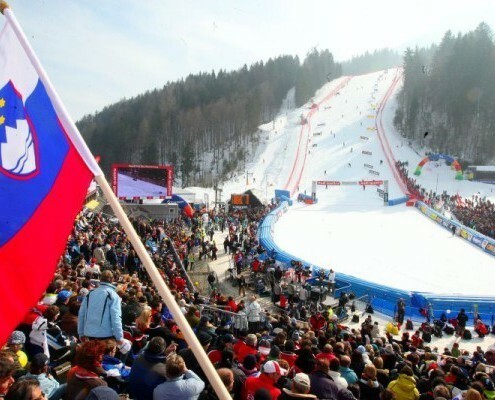 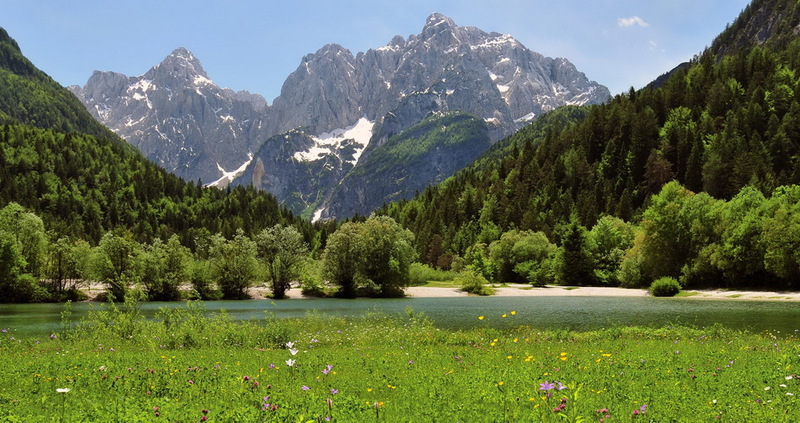 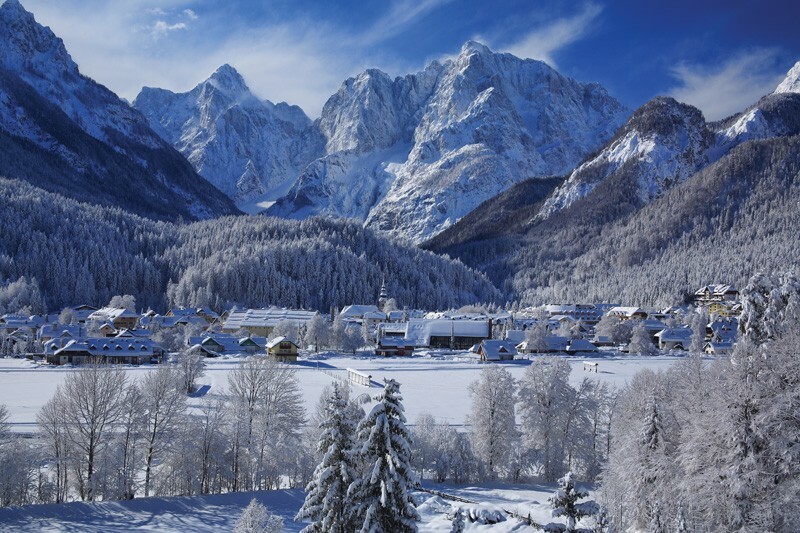 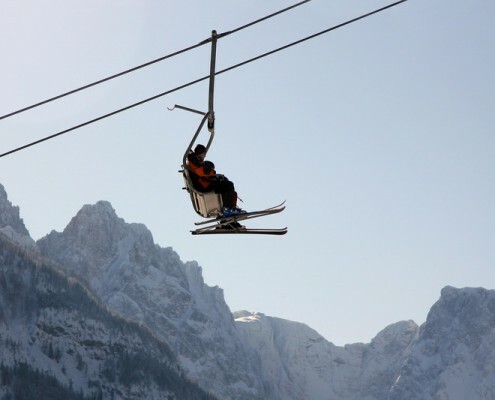 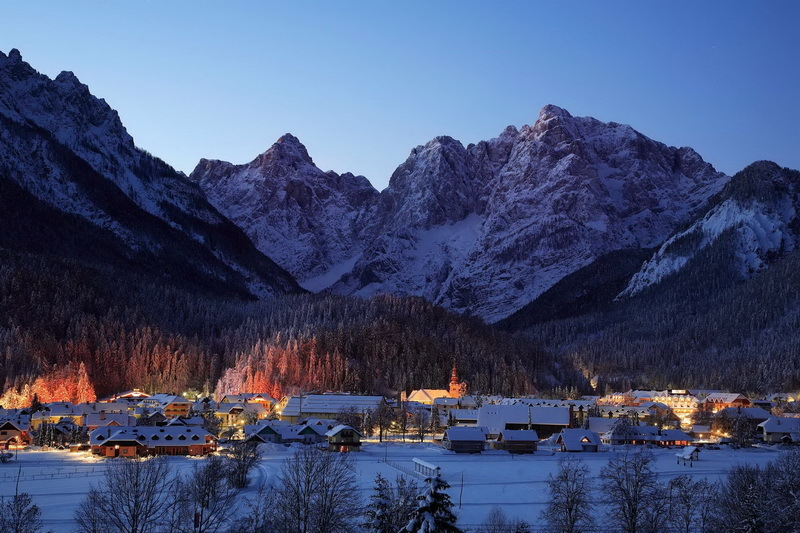 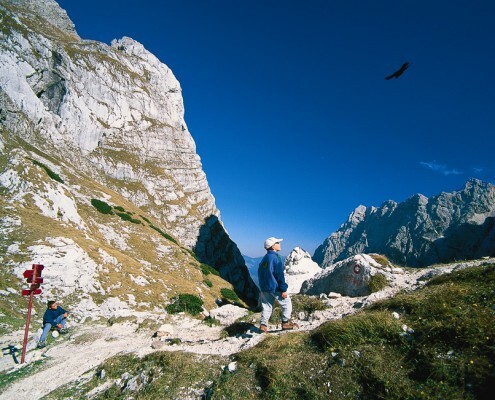 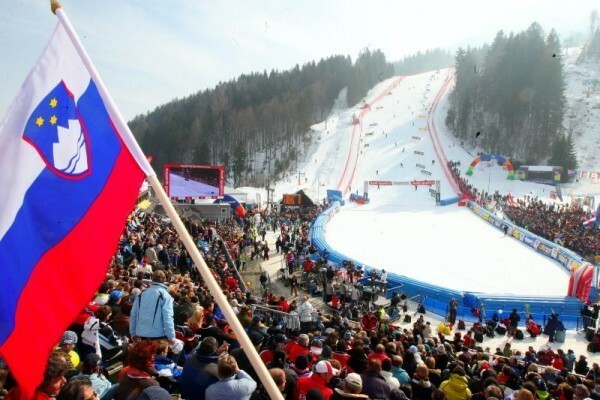 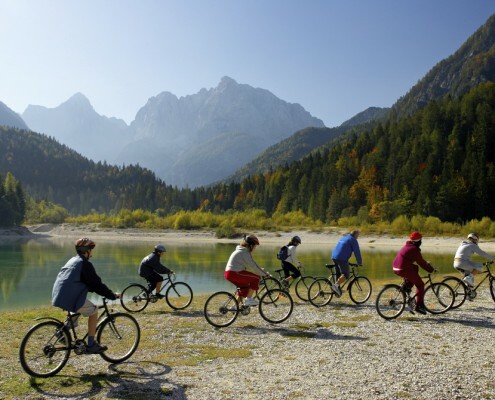 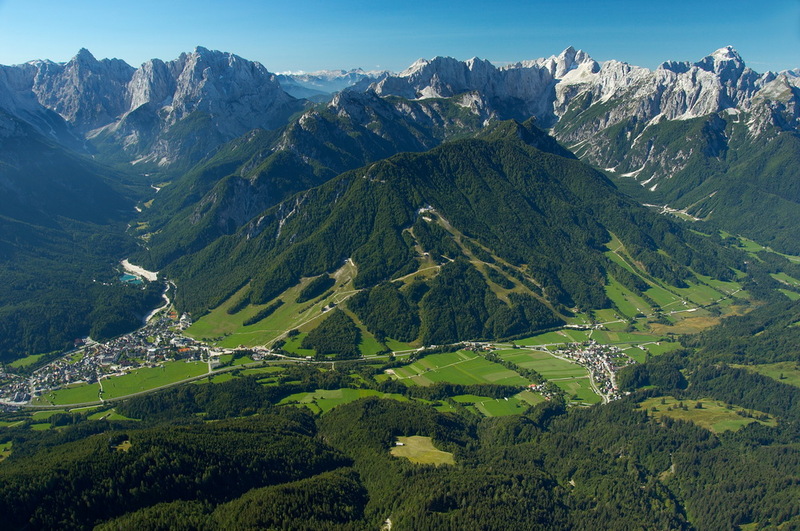 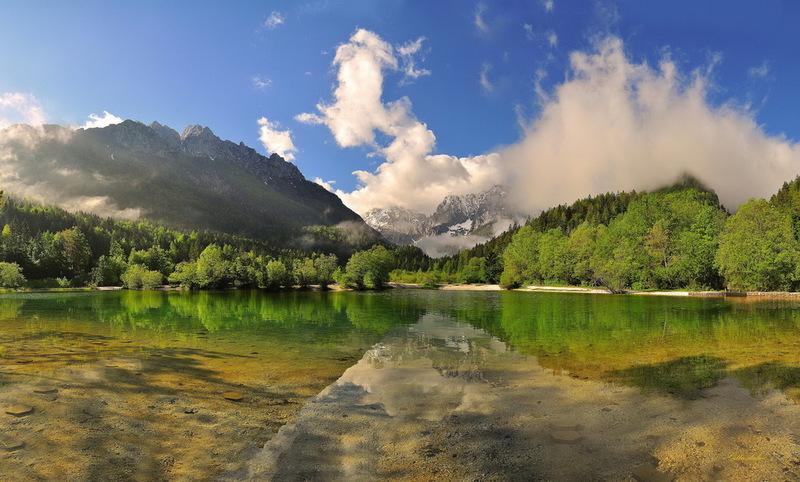 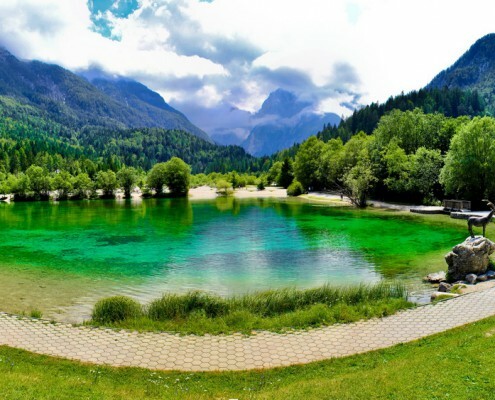 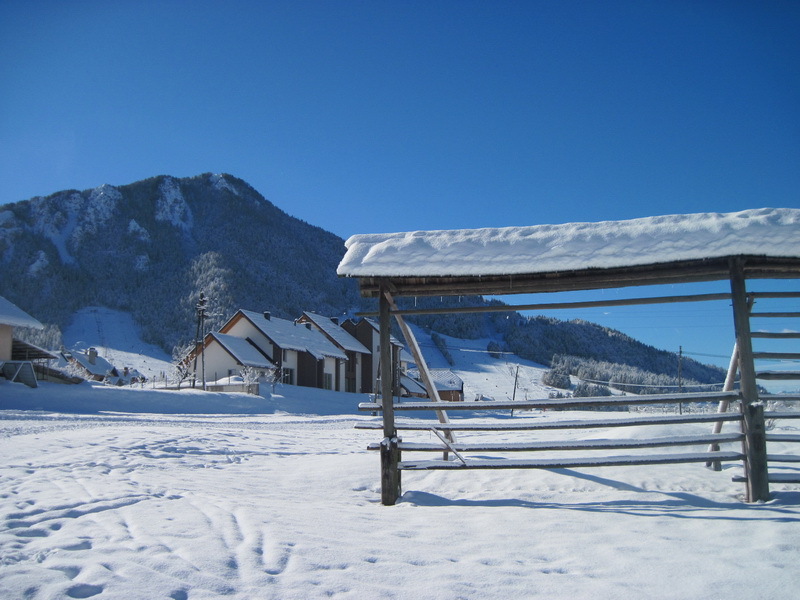 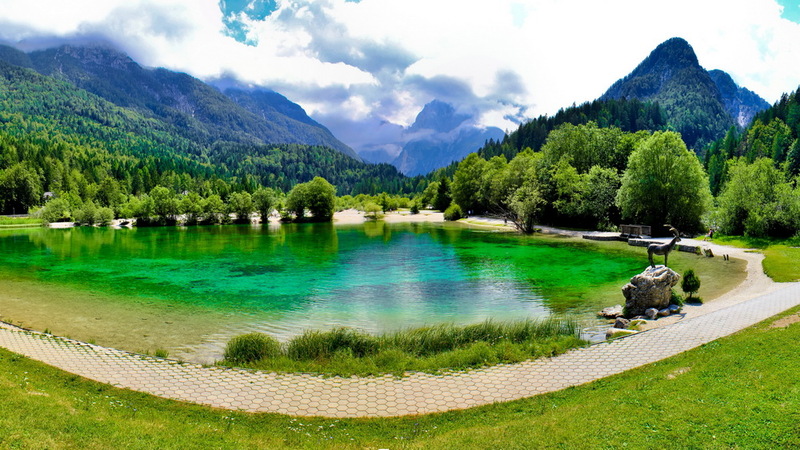 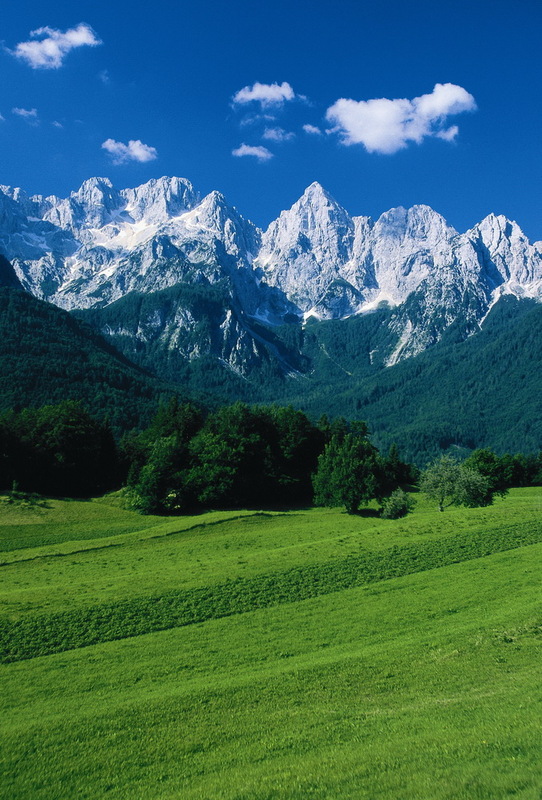 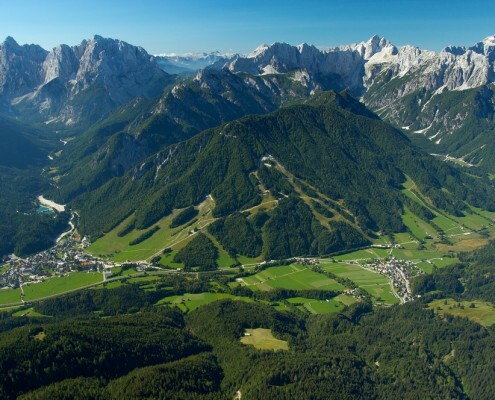 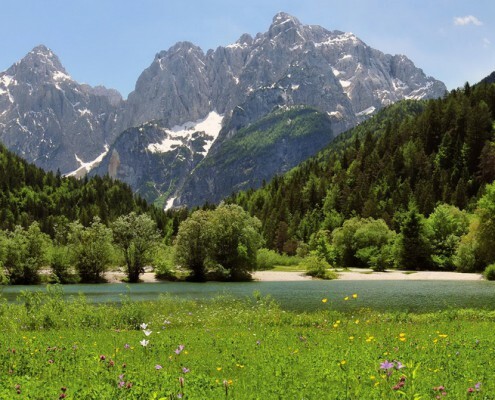 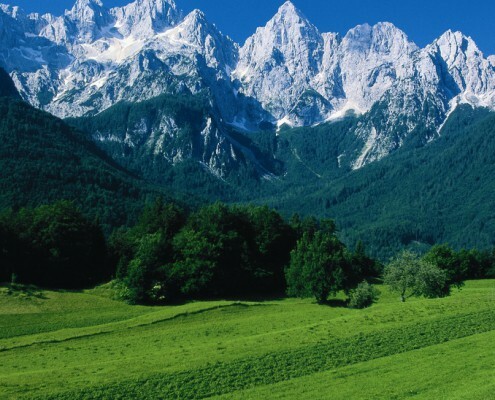 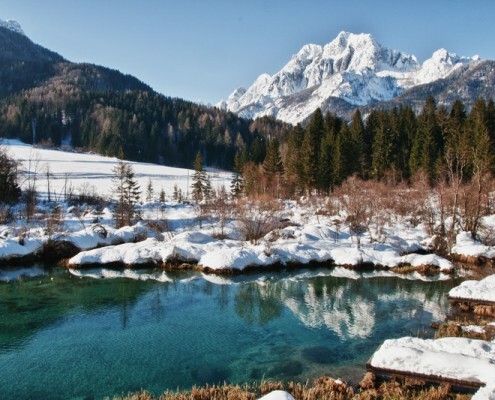 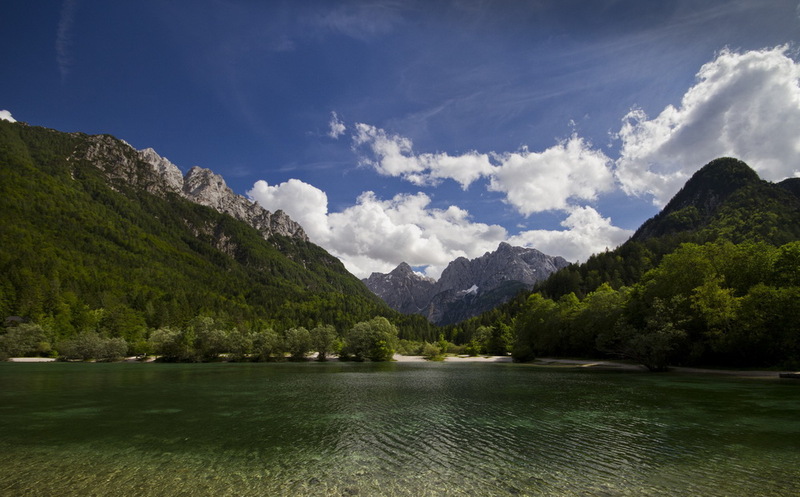 It is due to the Alpine ski world cup that the winter resort of Kranjska Gora has become so famous far, far away from our borders. 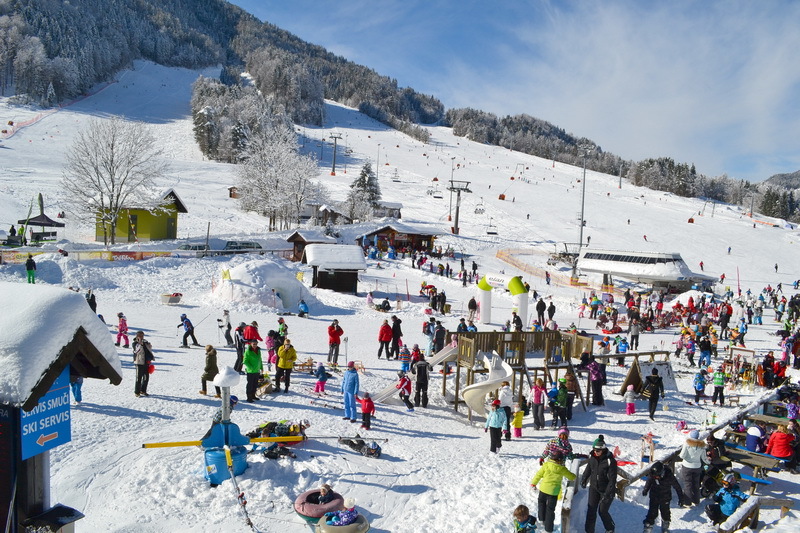 Every winter the steep slopes of Vitranc are the venue for slalom and giant slalom competitions where top skiers from all over the world compete against time and against each other.